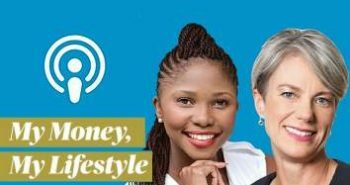 Maya Fisher-French and Mapalo Makhu discuss the dos and don’ts when it comes to returning your car, plus other stories, in this week's My Money, My Lifestyle podcast. 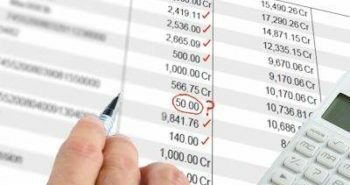 What happens when you move your existing RA to another provider on the advice of a financial adviser but the exercise ends up costing you money? Listen: Do you really get 55 days’ interest-free credit on your credit card? Are banks racist? Do you really get 55 days’ interest-free credit on your credit card? Should I buy an apartment or a car? Maya Fisher-French and Mapalo Makhu talk about the articles making headlines in City Press. Why has it taken banks so long to take action against illegal debit orders? 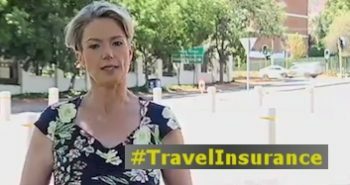 An unavoidable expense when planning a holiday, particularly if you're going overseas, is travel insurance. 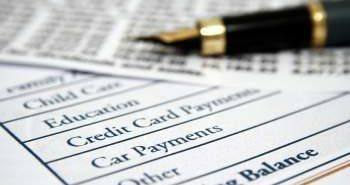 How do turn your finances around? This is probably the question asked most frequently by people who are feeling overwhelmed by their financial situation. Listen: How much do you really save by paying a deposit on your car? How much do you save by paying a deposit on your car? 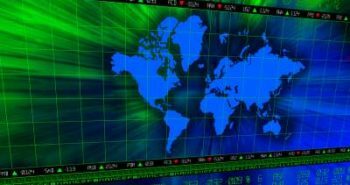 How much tax is in your fuel bill? What does it take to retire early? 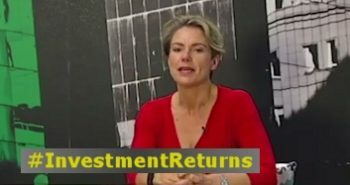 These are some of the questions discussed in this week's My Money, My Lifestyle podcast. 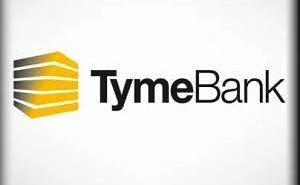 TymeBank’s digital disruption has already acquired many converts with its easy-to-open accounts and high interest rates, but is it a real disruptor? 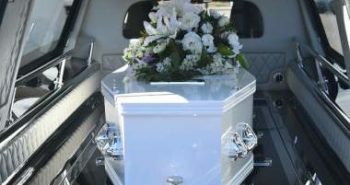 What are the pros and cons of taking out funeral cover through a burial home versus going directly through an insurance company? Listen: Will those illegal debit orders be reversed? 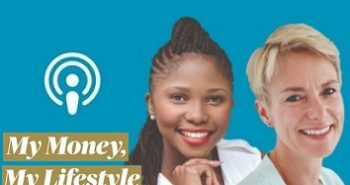 Banks reverse illegal debit orders, is TymeBank worth the switch, and dispelling those money myths that hold you back from creating wealth ‒ these are some of the topics discussed in this week's My Money, My Lifestyle podcast. 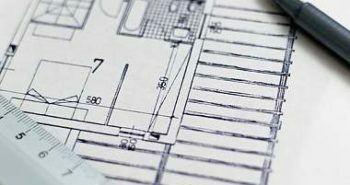 Buying a property off plan is often perceived as a smart option for people looking for a good deal. 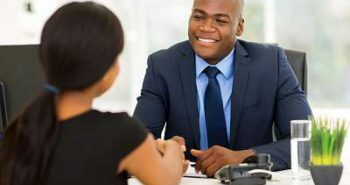 Listen: Should you sign up for a joint bond? From what you need to know before taking out a joint bond, to why you can't take your retirement annuity as a lump sum, Maya Fisher-French and Mapalo Makhu talk about the articles making headlines in the Personal Finance section of City Press.